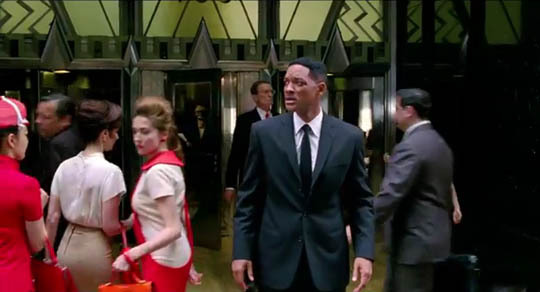 Sony Pictures has shown a few more glimpses of Men in Black 3, with its latest trailer. As revealed in Lucire Men late last year, the movie takes on a time-travel twist, and sees Will Smith’s Agent J character return to 1969 after the present has been altered. Josh Brolin plays Agent K in the 1960s, while Tommy Lee Jones reprises his role and plays K in 2012. The trailer reveals some delightful set-pieces for the 1960s, as well as the series’ trade-mark special visual effects. The ﬁlm will be released in May.